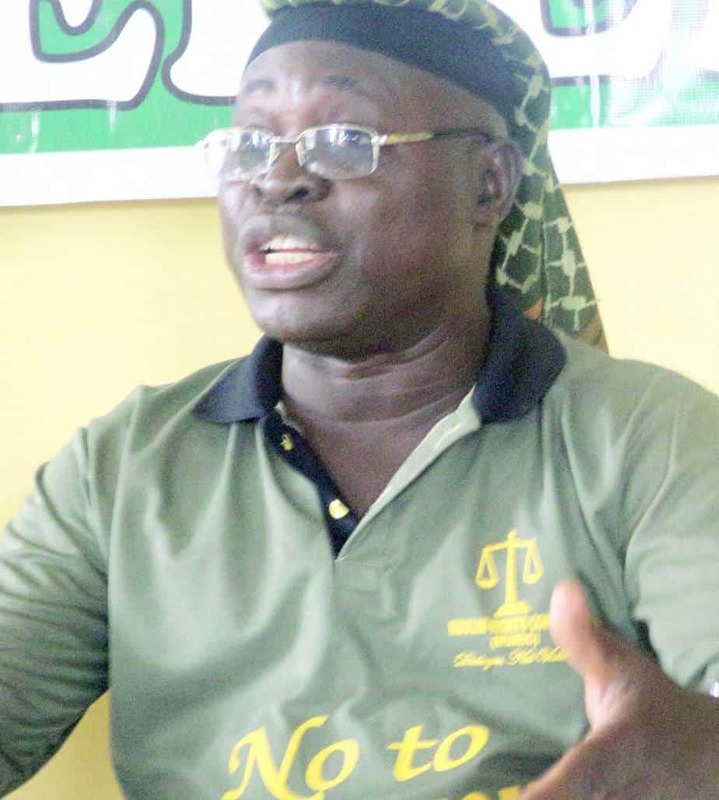 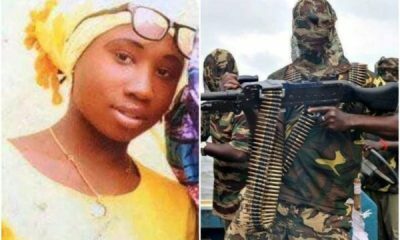 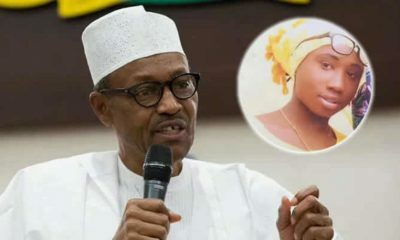 Nata Sharibu, father of the only unfreed student of Federal Government Science and Technical College, Dapchi, Yobe state, has said Boko Haram insurgents did not release their daughter because she did not denounce christ. 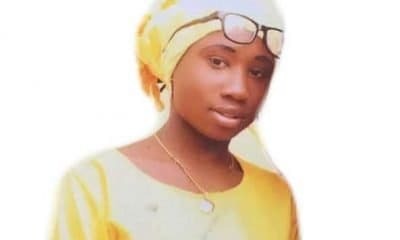 Recall Naija News reported that Liya Sharibu, one of the abducted girls by taken by the boko haram sect, was not released along side her other colleagues, apart from the five schoolgirls who reportedly lost their lives. 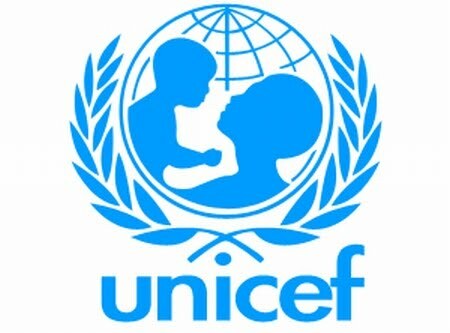 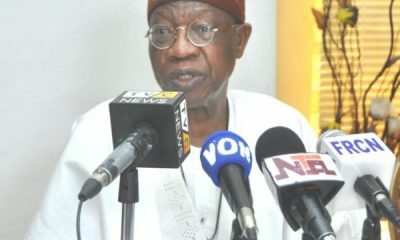 Naija News learnt that 104 girls were released but Lai Mohammed, minister of information, said only 76 had been profiled. 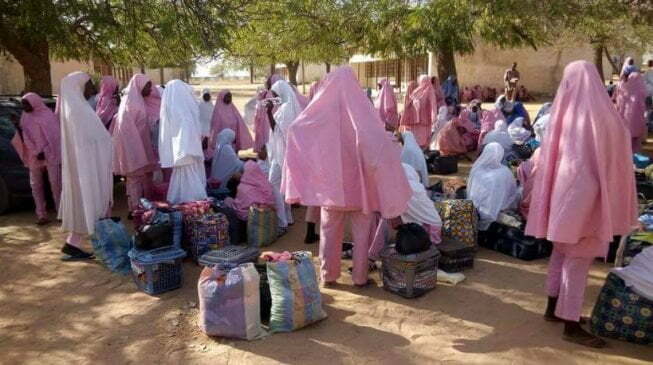 The girl’s father, while speaking on RayPower FM shortly after the students were released, said he learnt that the insurgents gave his daughter the option of converting to Islam but she rejected it. 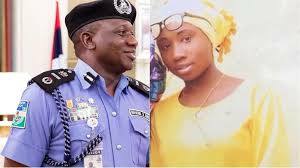 He expressed his happiness over her decision, but prayed for her return.